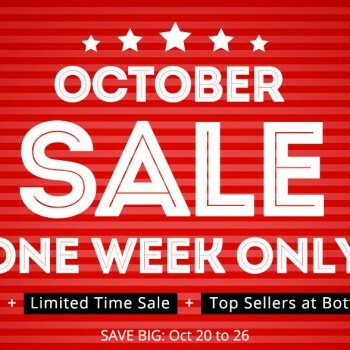 Everbuying has prepared a promotion event for the 2015 SmartWatch Bestsellers. 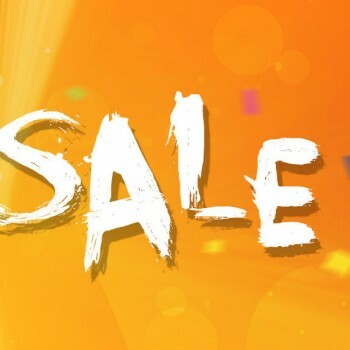 The promotion event started on Sep 15th and offers some really great smartwatch products for special discount price. 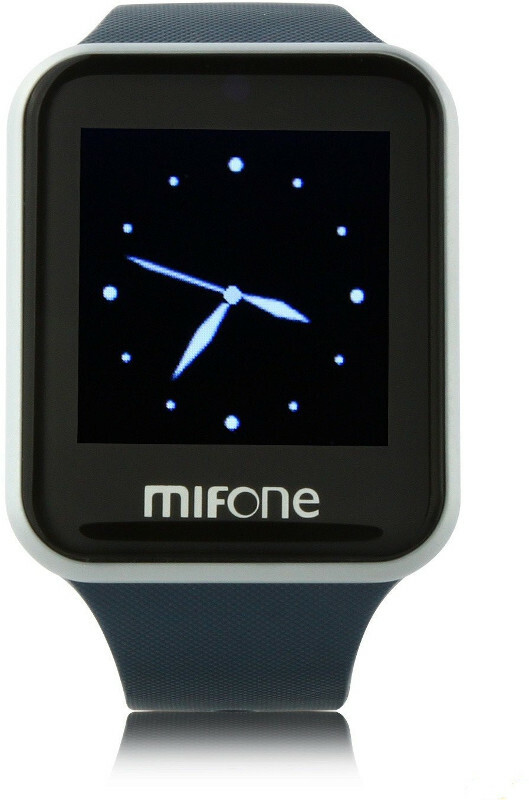 The foreground smartwatch players promoted are Mifone W15, Ulefone uWear, Zeblaze Crystal and DZ09. The special discount offer is out for a different period of time which is explained further in the post along with the price of the product. MiFone W15 is one of the most affordable smartwatches out there and now you can buy it for just $9.99. MiFone W15 offers Bluetooth 3.0, 2.5D Curved Sapphire Touch Screen with 1.44 inch size and an Unisex Anti-Allergy band. MiFone W15 is compatible with Android and iOS smartphones. MiFone W15 offers all of the standard features like Dialing, Phonebook, Phone call reminder, Pedometer, Music remote, Stopwatch, Voice recorder and of course Alarm. Ulefone uWear is a high performance smartwatch with lots of useful features and now you can buy it for just $22.99. Ulefone uWear offers Bluetooth 4.0, 2.5D Capacitive Touch Panel with 128 x 128 relosution and 1.44 inch size. It is powered by 220mAh Polymer lithium ion battery and is compatible with Android and iOS smartphones. 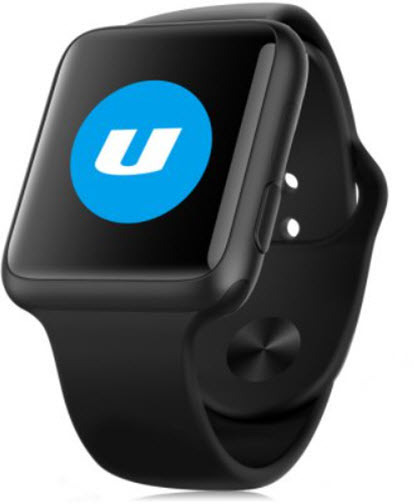 Ulefone uWear is made of Stainless Steel and offers all of the standard features like Bluetooth calling, Messaging, Health tracker, Remote control, Notifications, Find-watch, Find-phone, Alarms and more. This is probably the best smartwatch out there and the real competitor to Apple Watch. 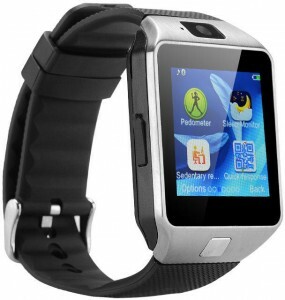 It was presented in our post on “Zeblaze Crystal Smart Bluetooth Watch”. The Zeblaze Crystal offers BLuetooth 4.0, 1.54 inch LCD Touch Screen 240*240 pixel and it is powered by 280mAh Polymer lithium ion battery which allows up to 72 hours of standby time or 8 hours of continuous call time. Zeblaze offers all of the standard smartwatch features and more. 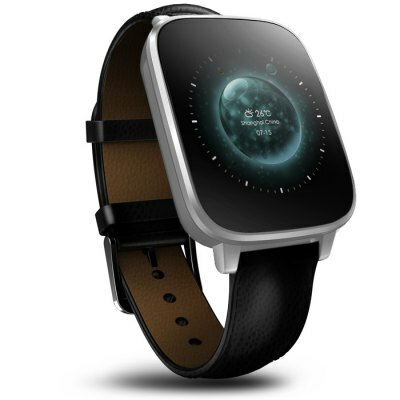 DZ09 is a middle class smartwatch and is available for $22.99. But DZ09 actually has a lot to offer. 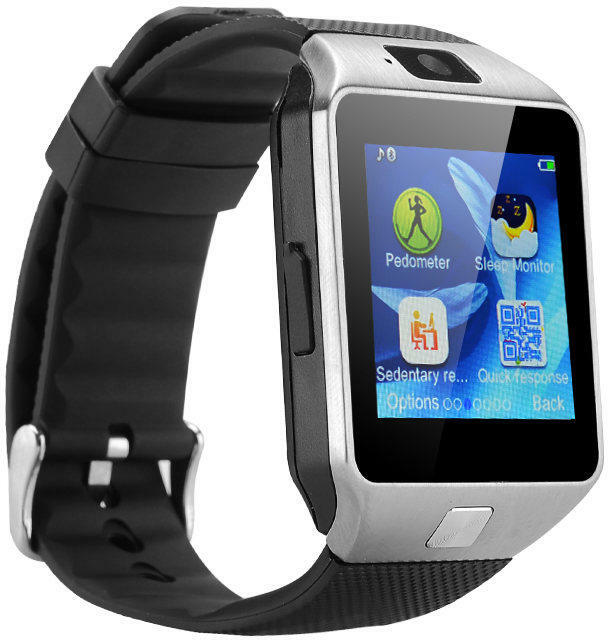 It features Bluetooth 3.0, 1.56 inch TFT HD LCD touch screen with 240×240 pixels and Stainless steel case with great durability and wonderful tactile sensation and glossiness. DZ09 is only compatible with Android smartphones and offers all of the standard features like Messaging, Phonebook, Music playing, Sleep monitoring, Pedometer, Remote control phone camera and it even has a camera of it’s own with a 0.3M.